• 1851 Census of Scotland: Robert, age 2, with father David, age 50, mother Marion, age 40, and s, 1851. 303 iblings Janet, age 20, John, age 18, David, age 15, James, age 13, Ale xander, age 6, and Thomas, age 4. Robert, age 2, with father David, age 50, mother Marion, age 40, and s iblings Janet, age 20, John, age 18, David, age 15, James, age 13, Ale xander, age 6, and Thomas, age 4. 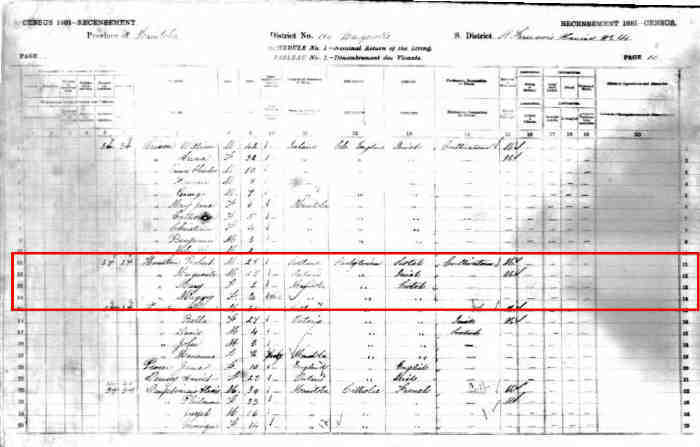 • 1861 Census of Scotland: Robert, age 12, with father David, age 60, mother Marion, age 50, an, 1861. 259,304,305 d siblings Janet, age 30, John, age 27, Alex, age 16, Thomas, age 14 , William C., age 10, with boarders Captoria Thomson, age 4, and Jame s Houston, age 22. Robert, age 12, with father David, age 60, mother Marion, age 50, an d siblings Janet, age 30, John, age 27, Alex, age 16, Thomas, age 14 , William C., age 10, with boarders Captoria Thomson, age 4, and Jame s Houston, age 22. On June 19, 1878 Robert and Margaret (Maggie) were married. After t heir marriage they followed the Red River Trail west, through the US t o Winnipeg. Although Robert and Margaret spent the winter of 1878 in W innipeg, in early spring 1879 Robert went to a property about 2 mile s east of Starbuck, Manitoba on the bank of the LaSalle River. This i s where Robert and Margaret's first home, a log structure, was situate d. In later years a newer larger home was built on one side and a bar n on the other side. The original log structure eventually became th e pig enclosure and "Aunt" Lillian (being the only one who cared abou t such matters) was teased about having been born in a pig pen. Robert settled on the south side of the river and his brother Ale c built across the river. Apparently Robert and others on the south si de had no problem getting water but those on the north side, closer t o town, did not fare so well. Apparently when someone was asked abou t the well drilling and search for water he replied "The yard looks li ke Swiss cheese". Written by Granddaughter Maurine Elliott Fryer. 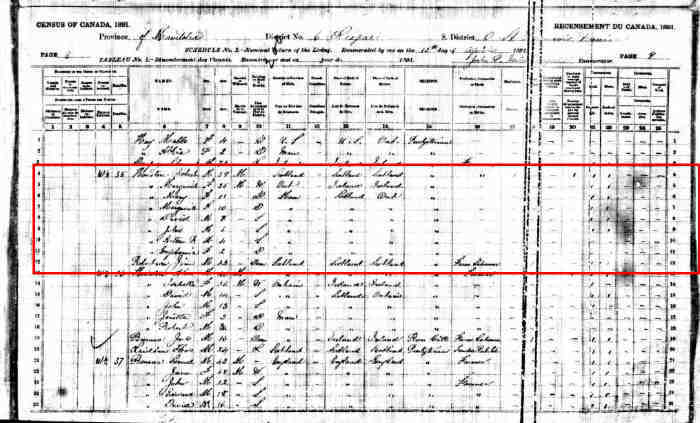 • 1881 Census of Canada: Robert, age 28, with wife Margaret, age 25, and daughters Mary Melinda, 1881. 253 , age 2, and Margaret, age 2 months. Robert, age 28, with wife Margaret, age 25, and daughters Mary Melinda , age 2, and Margaret, age 2 months. Robert, age 51, with wife Margaret, age 46, and children Mary, age 21 , David J., age 18, John W., age 16, Arthur R., age 14, Euphemia J., a ge 11, Marion E., age 9, Lillian E., age 7, and Robert C., age 2. • 1891 Census of Canada: Robert, age 39, with wife Marguerite (Margaret) age 35, children Mary, 1891. 251 , age 11, Marguerite, age 10, David, age 8, John, age 6, Arthur R., ag e 4, and Euphemia, age 2, with Domestic Jim Robertson, age 23. Robert, age 39, with wife Marguerite (Margaret) age 35, children Mary , age 11, Marguerite, age 10, David, age 8, John, age 6, Arthur R., ag e 4, and Euphemia, age 2, with Domestic Jim Robertson, age 23. • 1906 Census of Canada (Manitoba, Saskatchewan, and Alberta): Robert, age 53, with wife Margaret, age 50, and children Daniel J., ag, 1906. 255 e 22, John W., age 21, Euphemia, age 17, Marion E., age 15, Lillian Et hel, age 13, and Robert, age 7. Robert, age 53, with wife Margaret, age 50, and children Daniel J., ag e 22, John W., age 21, Euphemia, age 17, Marion E., age 15, Lillian Et hel, age 13, and Robert, age 7. 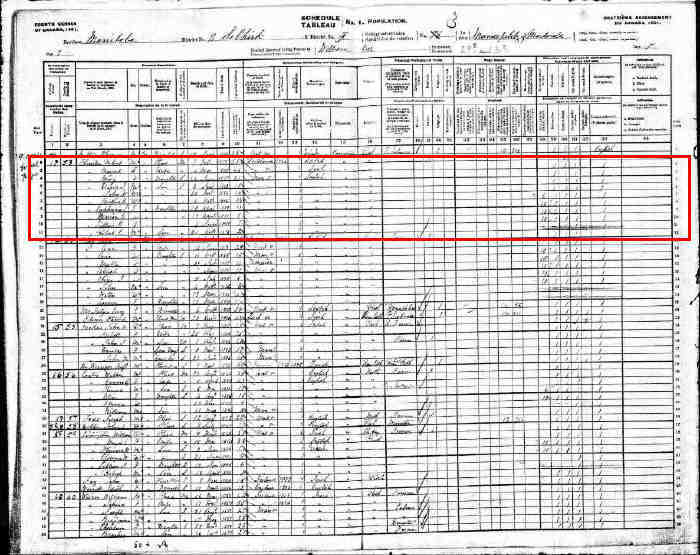 • 1911 Census of Canada: Robert, age 60, with wife Margaret, age 57, and children David, age 28, Jun 1911. 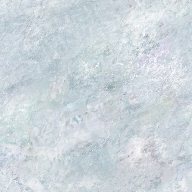 256 , Euphemia, age 20, Lilly, age 19, and Clifford, age 12. Robert, age 60, with wife Margaret, age 57, and children David, age 28 , Euphemia, age 20, Lilly, age 19, and Clifford, age 12. 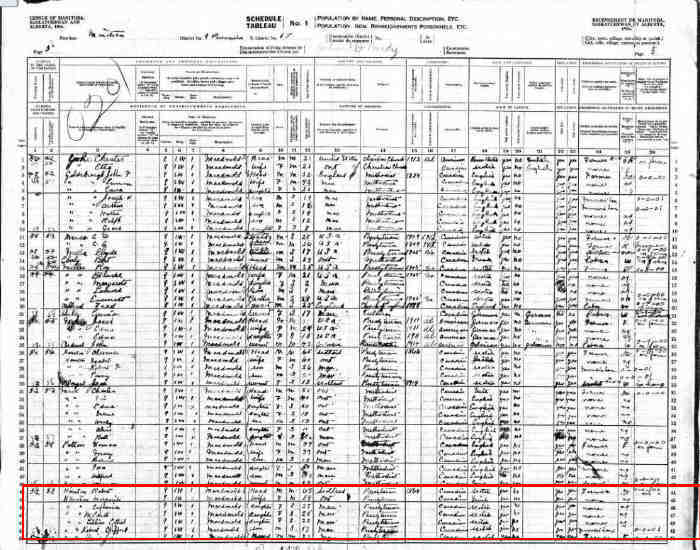 • 1916 Census of Canada (Manitoba, Saskatchewan, and Alberta): Robert, age 63, with wife Marguerite (Margaret), age 54, and childre, 1916. 257 n Euphemia, age 27, M. Edith, age 25, Lillian Ethel, age 23, and Rober t Clifford, age 17. Robert, age 63, with wife Marguerite (Margaret), age 54, and childre n Euphemia, age 27, M. Edith, age 25, Lillian Ethel, age 23, and Rober t Clifford, age 17. Robert, age 71, with wife Margaret, age 65. 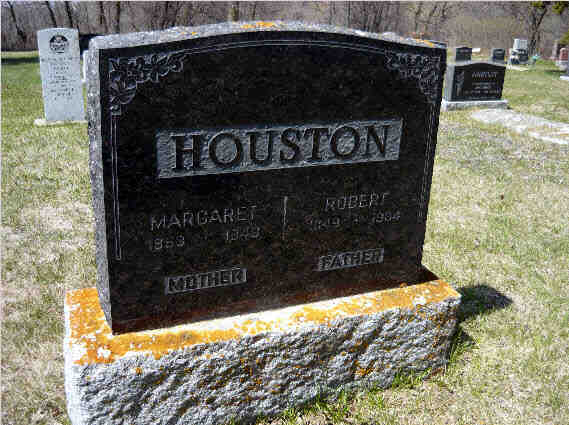 #001434-78 (Bruce Co.) Robert HOUSTON, 27, b. Scotland, of Kinl oss, Saw miller, s/o David HOUSTON & Marion CARR, married Margaret McBURNEY, 23, b. Canada, of Kinloss, d/o John McBURNEY & Mary ATKI NSON, witnesses: William HOUSTON & Richard McBURNEY, on 19 June 1878 a t House of the Bride's Mother.